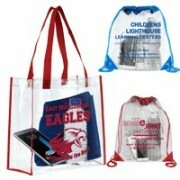 Bags are consistently ranked amongst the most useful promotional products. They are also extremely varied in their design. 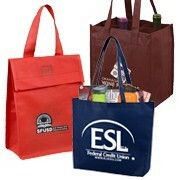 Innovation Line offers a wide variety of grocery bags, backpacks, totes and pouches. 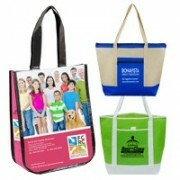 Branded bags are a great choice for any budget. They offer one of the largest imprint areas in the industry. 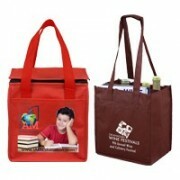 We are able to decorate them with a multitude of different imprint options. 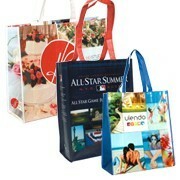 Your customer can choose between spot-color and full-color printing depending on their budget and artwork requirements. 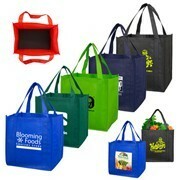 A great bag is a conversation starter whether you are in line at the supermarket or on your way to yoga. People love discussing where they found their latest bag. This is why we are constantly sourcing new styles to stay up to date with current bag styles. 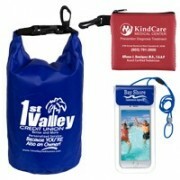 Innovation Line has bags and totes at many different price points. These bags vary from economy tote bags up to reflective cinch packs. 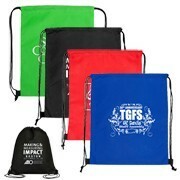 By pricing our bags like this, you are sure to find the corporate promo bag perfect for your business conference or other event.